Les Sauvages by Béatrice Martin carries you beyond the seriousness of this world towards the celestial delights of an ‘oriental’ dream drawn in Indian ink. For her first solo disc, Béatrice Martin has chosen one of the most prestigious harpsichords made by the famous Ruckers of Antwerp, an instrument until then never used in a recording, and an encounter of truly heartfelt emotion. 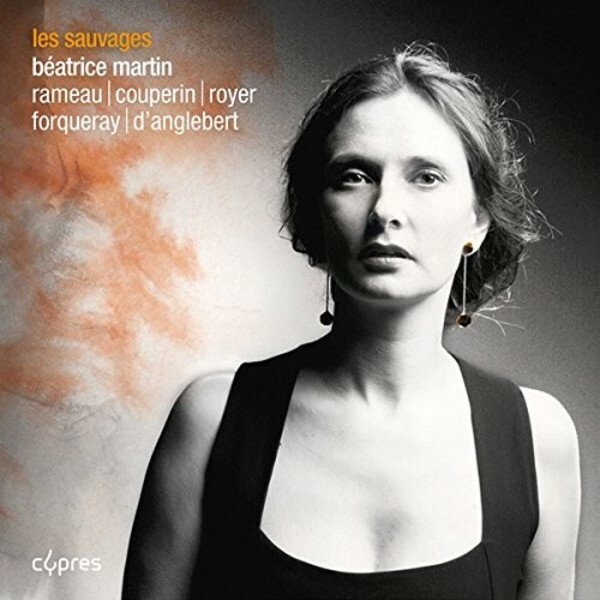 With this alchemy of the ineffable – that of the greatest artistes of this world – Béatrice Martin harmonises the sensitivity, fervour and fantasies of the uncontested masters of the French harpsichord school: apart from these veritable ‘hits’ of the French baroque that are Les Sauvages, L’Egyptienne and La Passacaille d’Armide, this unique disc is a waking dream.